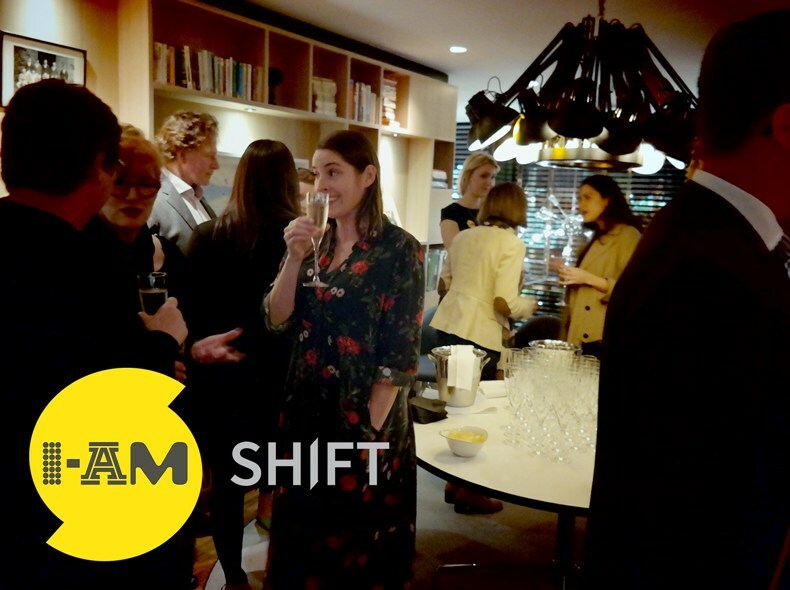 What an evening—for the launch of our latest I-AM Shift trends report we welcomed both clients and friends to an evening of insight hosted at citizenM Hotel Tower of London. We explored how the future of hospitality is changing, presenting our findings led by 500 consumer interviews across the UK, France and Germany. Following the talk, I-AM Group Partner, Pete Champion, chaired a Q&A panel of industry experts; including representatives from W Hotels, House Hotels and citizenM. Q: How do you think consumer expectations have changed over the last 10 years? Q: What has changed in terms of the hotel model?